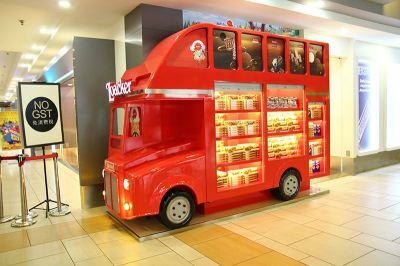 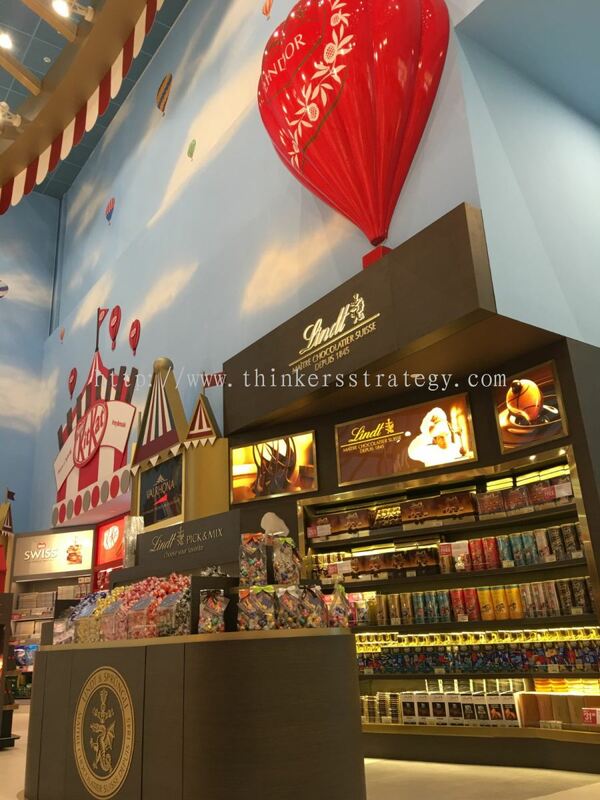 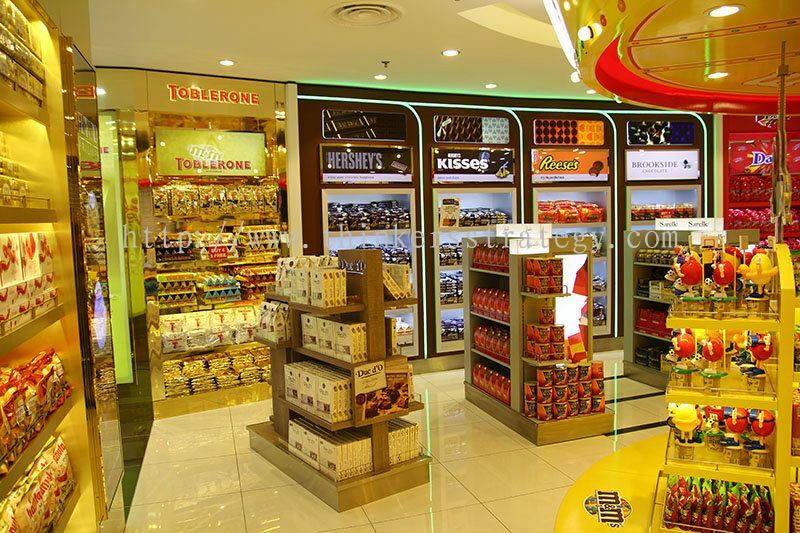 Thinkers Strategy Sdn Bhd - Thinkers Strategy Sdn Bhd specializes in interior consultancy, construction & renovation, illustration services, project management, retail outlets, display gondola, mascot statues, kiosk, promotion setup, museum gallery, showroom and residential projects. Our main office is located in Kuala Lumpur (KL), Malaysia. 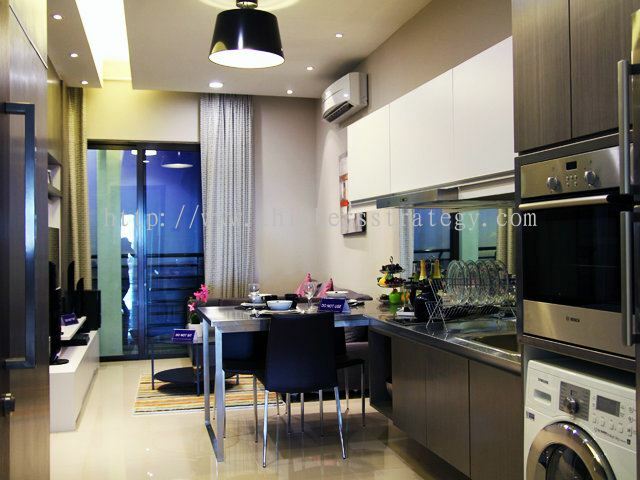 C-3A-10, Seri Gembira Avenue, No.6, Jalan Senang Ria, Taman Gembira, 58200 Kuala Lumpur, Malaysia. 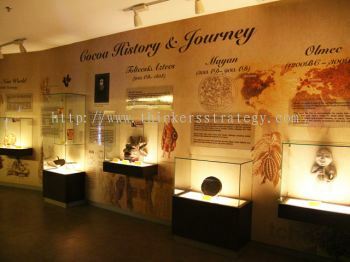 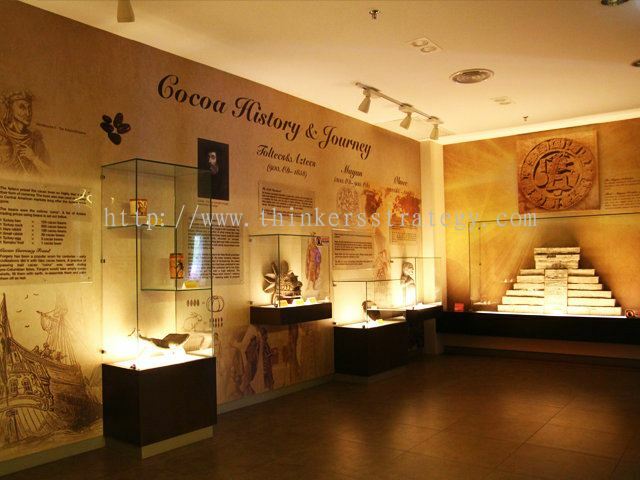 Thinkers Strategy Sdn Bhd specializes in interior consultancy, construction & renovation, illustration services, project management, retail outlets, display gondola, mascot statues, kiosk, promotion setup, museum gallery, showroom and residential projects. Our main office is located in Kuala Lumpur (KL), Malaysia. Thinkers Strategy Sdn Bhd's team consists of experienced interior designer, project managers, site co-ordinators and supervisors. 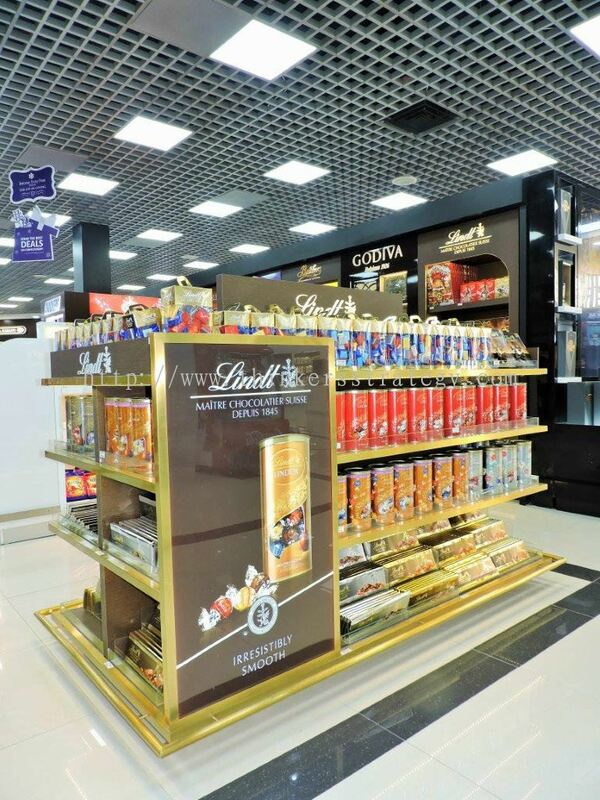 To execute and manage projects that are as aesthetic as they are functional. Customer satisfaction is paramount: Quality finishes, timely completion of projects within deadlines and (most importantly!) within the projected budget are the norm of our daily dealings. 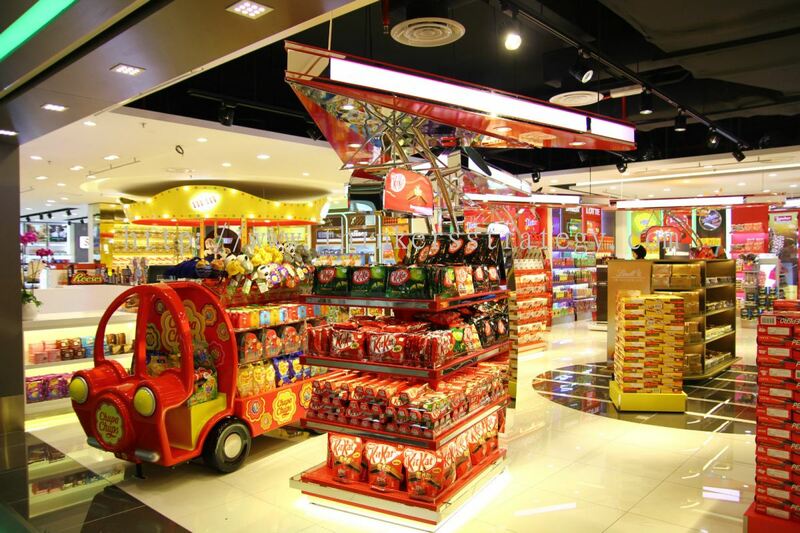 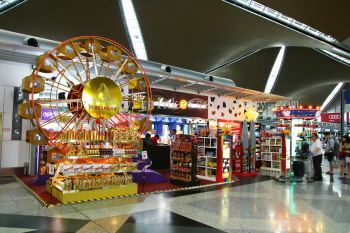 Little wonder than that with a reputation that precedes our us, we have to our credit, registered interior contractors and consultants that have worked with Malaysia Airports Berhad, International branded store and CIDB. Beside shops and showrooms, we are also into Creative Interior designing for homes. As the saying goes - "home, sweet home" it is our pleasure to spruce up your ideal home to make it a little bit sweeter. Whether residential or commercial, we splash practicality and refined aesthetic to leave an indelible impression. 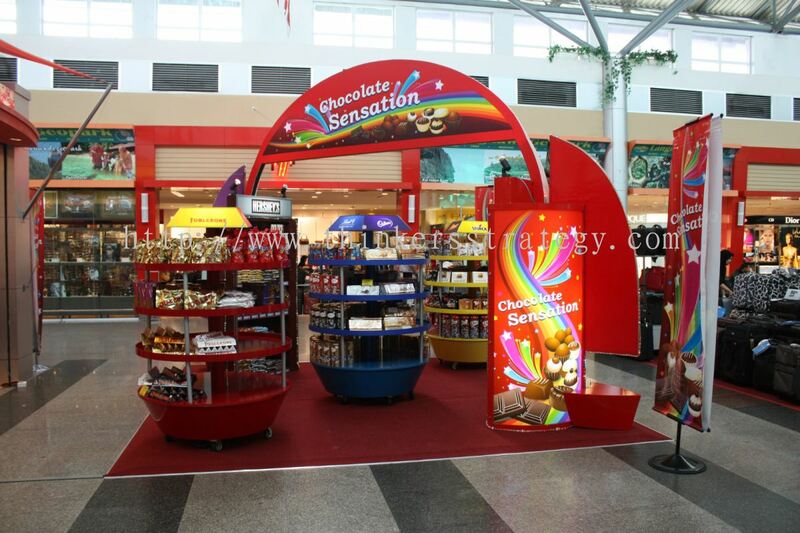 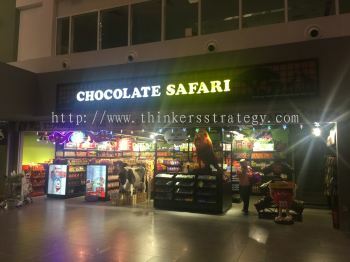 Thinkers Strategy Sdn Bhd added new product in Wallbay / Gondola Category. 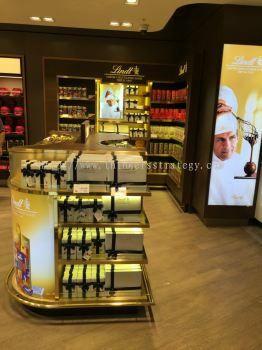 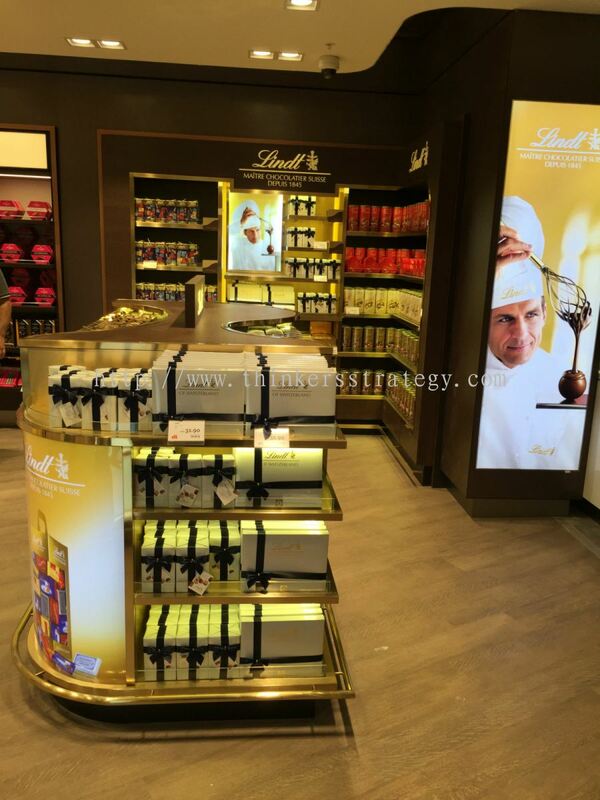 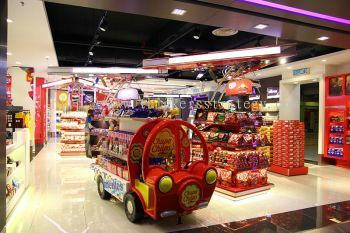 Thinkers Strategy Sdn Bhd added new product in Concept Store / Premium Outlet Category. 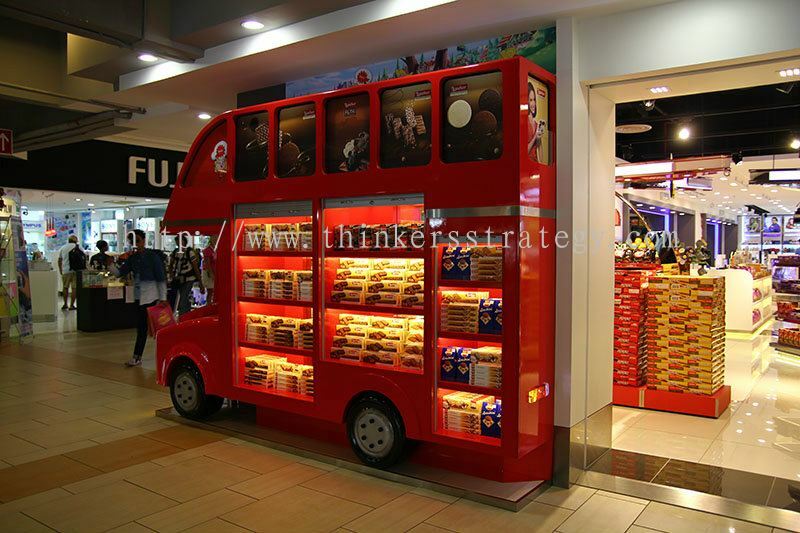 Thinkers Strategy Sdn Bhd added 2 new products in Wallbay / Gondola Category. 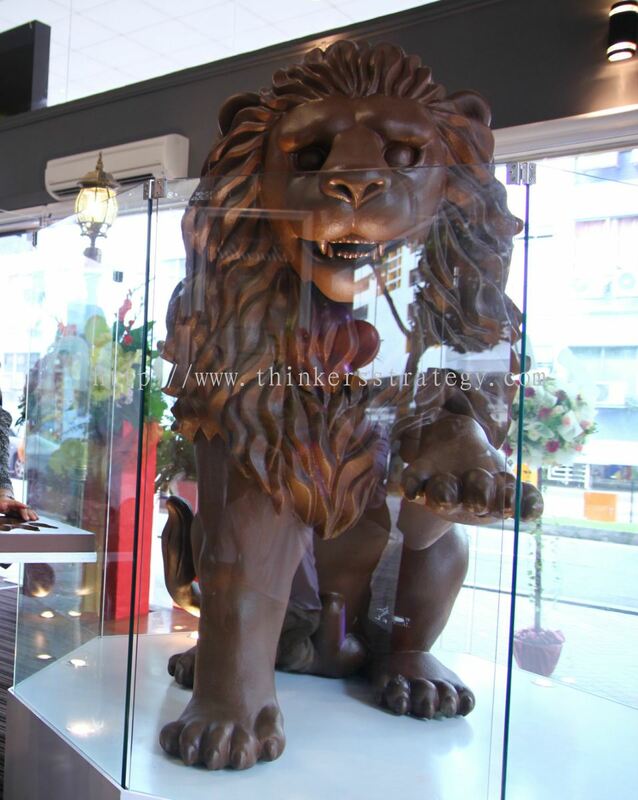 Thinkers Strategy Sdn Bhd added new product in Sculpture / Fiber Glass Category. 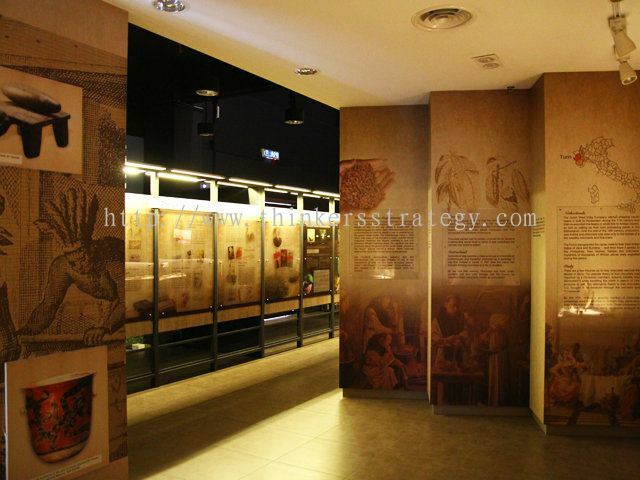 Thinkers Strategy Sdn Bhd Updated Company Profile — Home Banner. Thinkers Strategy Sdn Bhd added new product in Showroom & Gallery Category. Thinkers Strategy Sdn Bhd added 4 new products in Wallbay / Gondola Category. 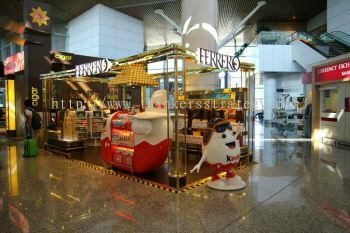 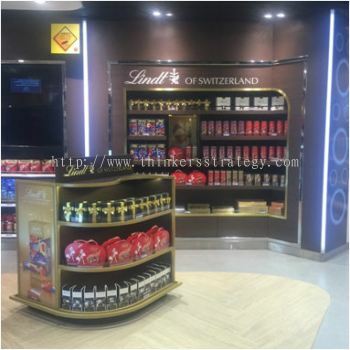 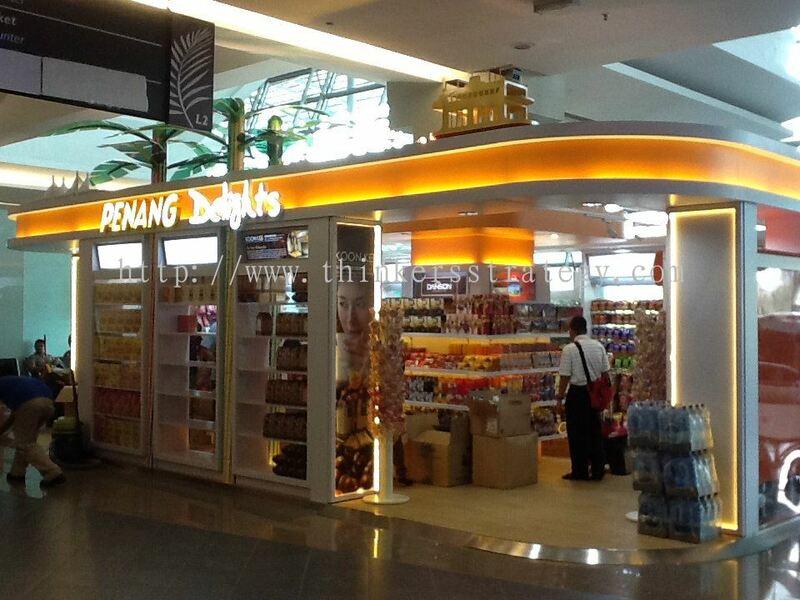 Thinkers Strategy Sdn Bhd added 2 new products in Kiosk Category. Thinkers Strategy Sdn Bhd added new product in Promotion Booth Category. 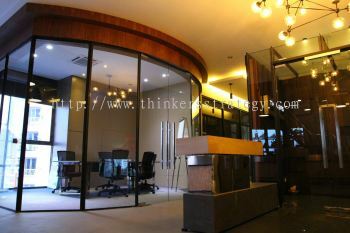 Thinkers Strategy Sdn Bhd added 2 new products in Office & Residential Design Category. 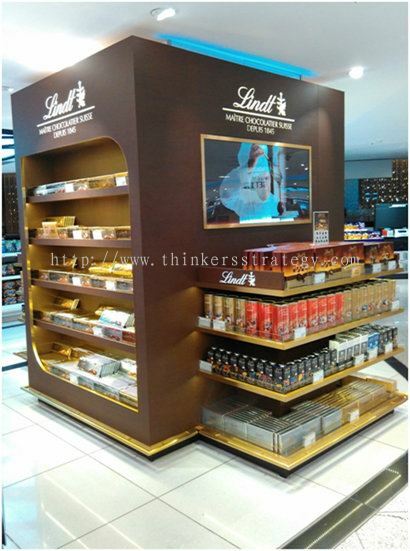 Thinkers Strategy Sdn Bhd added new product . 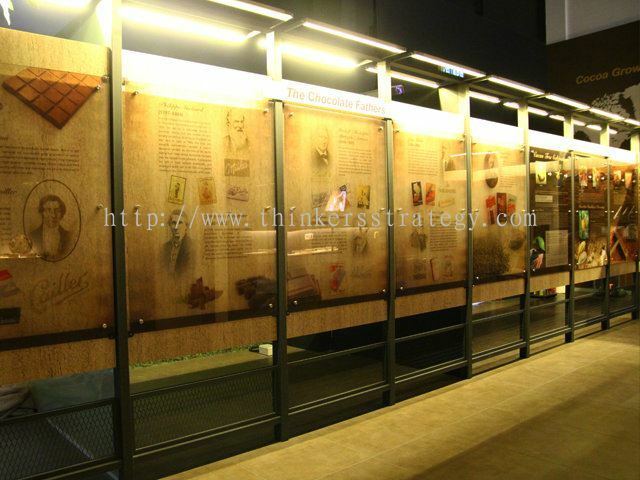 Thinkers Strategy Sdn Bhd added 15 Services.